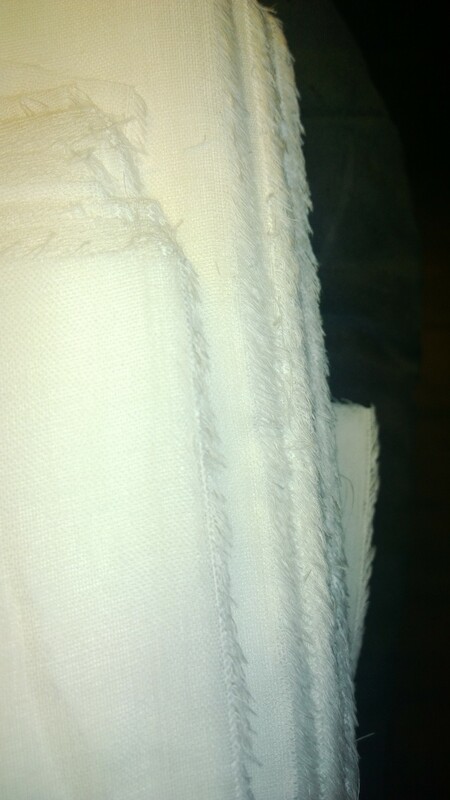 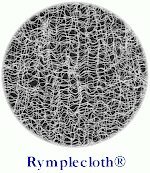 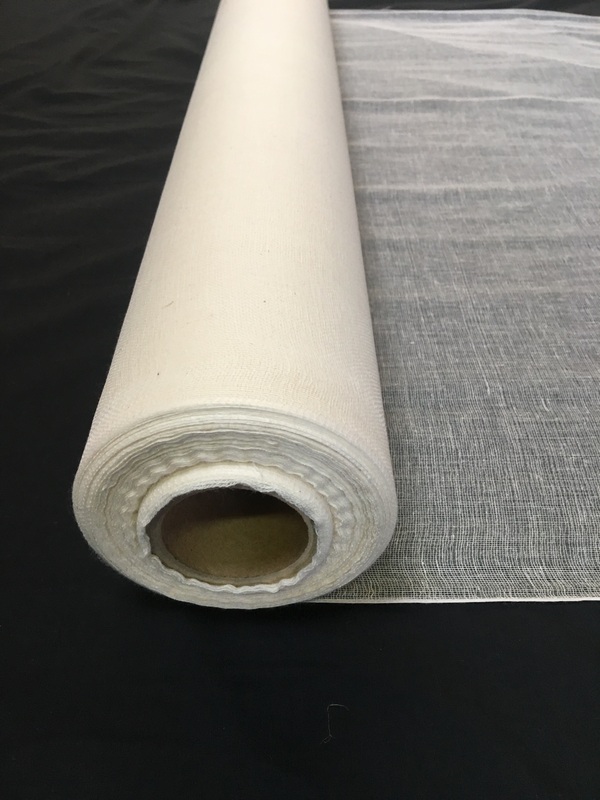 CheeseclothFabric.com is your low cost source for cheesecloth fabric to businesses and the general public. 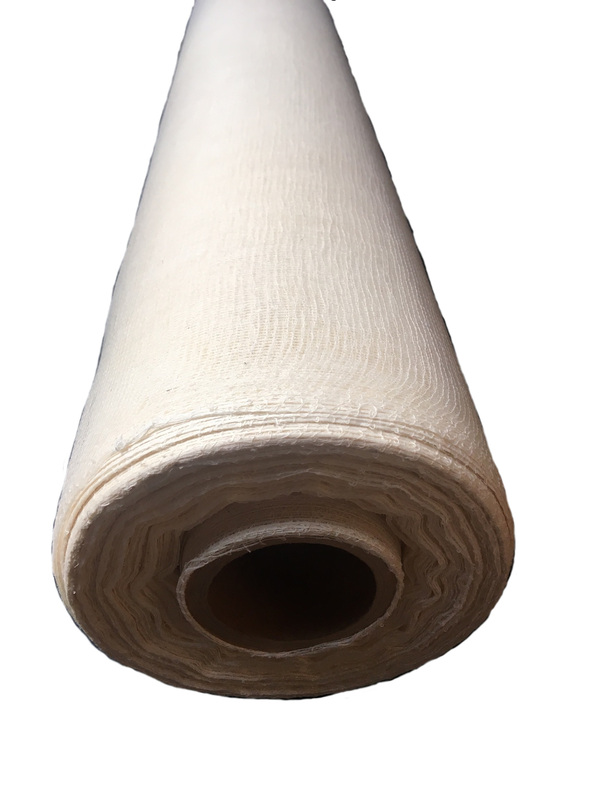 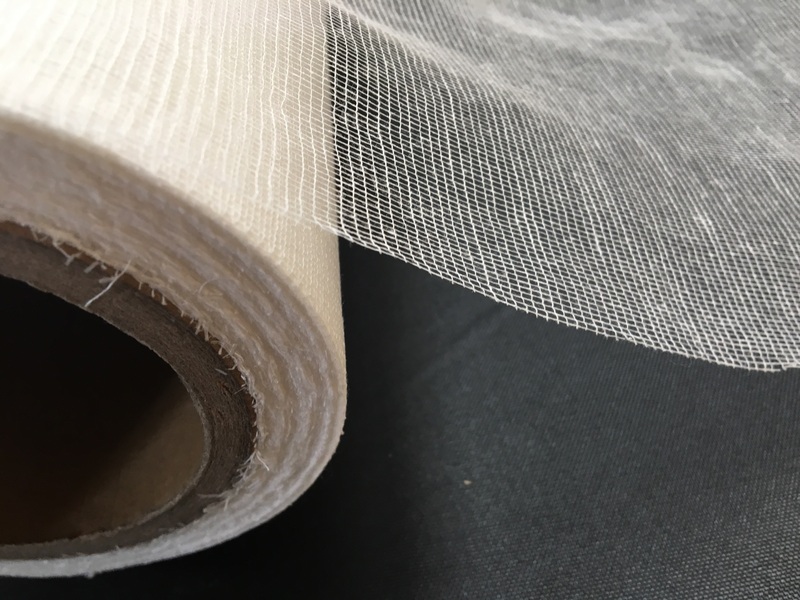 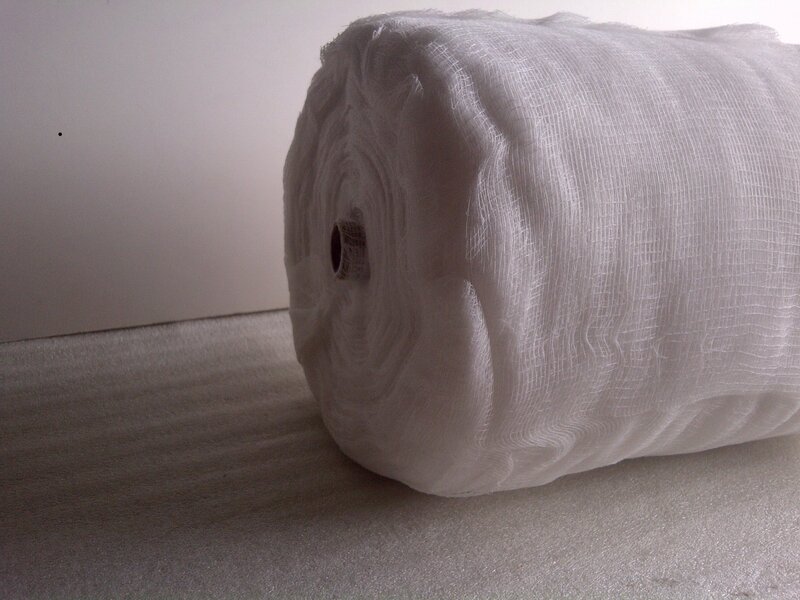 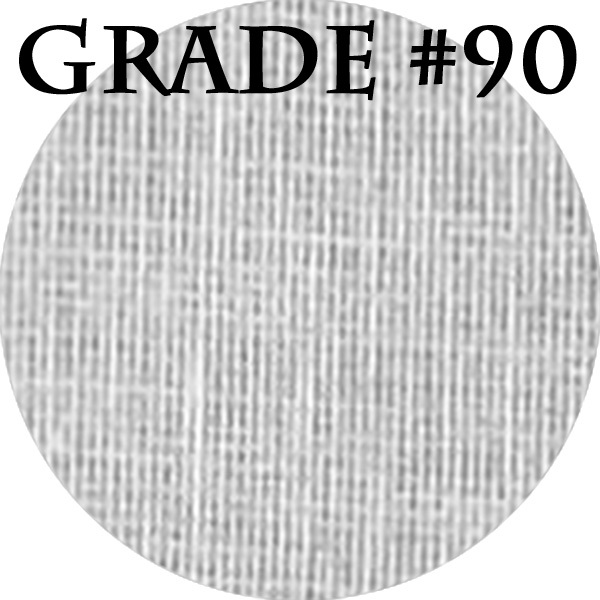 Cheesecloth is our specialty as we offer it in multipe grades. 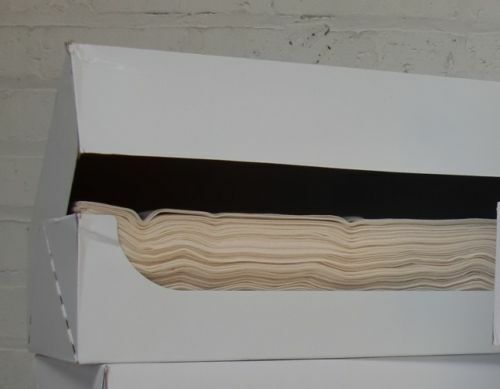 Our products come in neatly folded in boxes of 36" wide high quality cotton material. 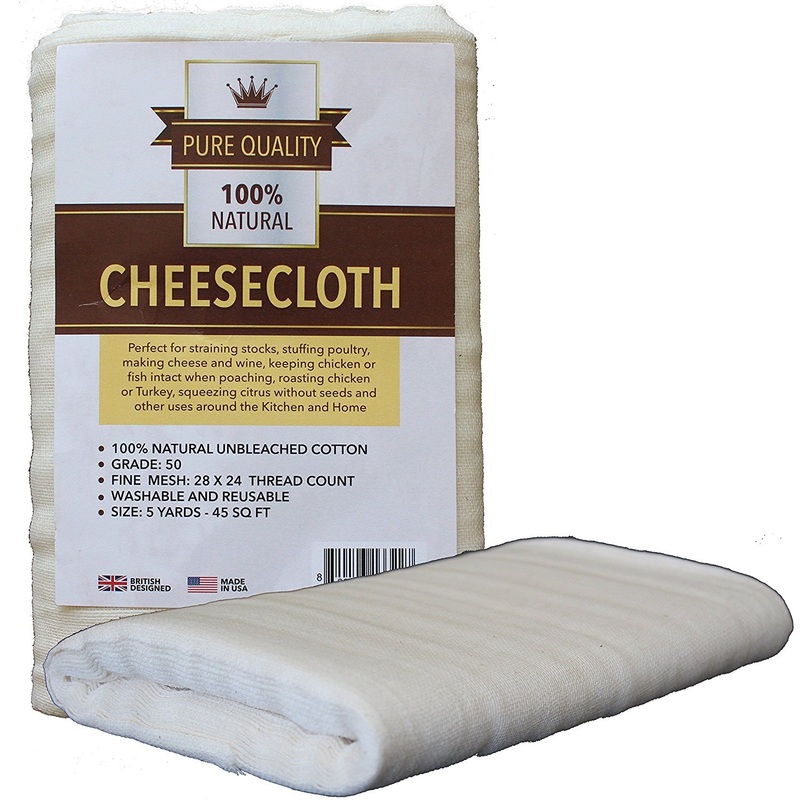 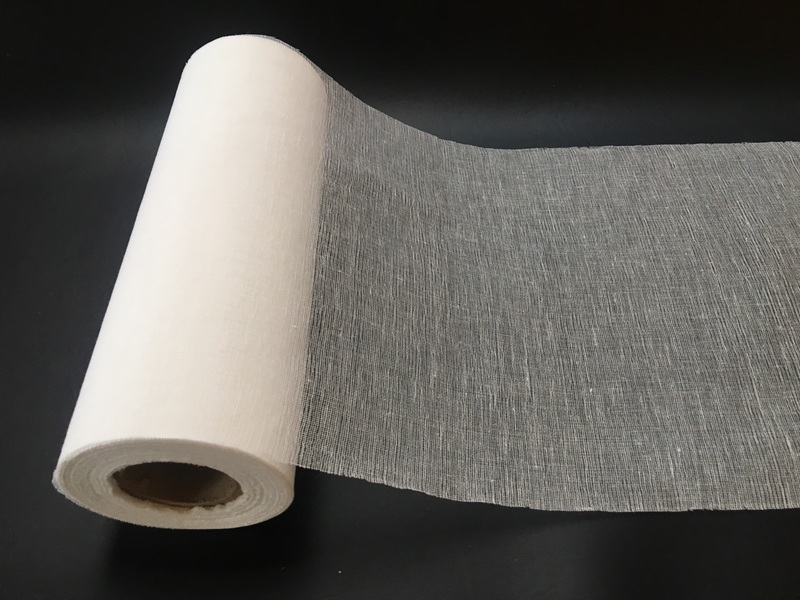 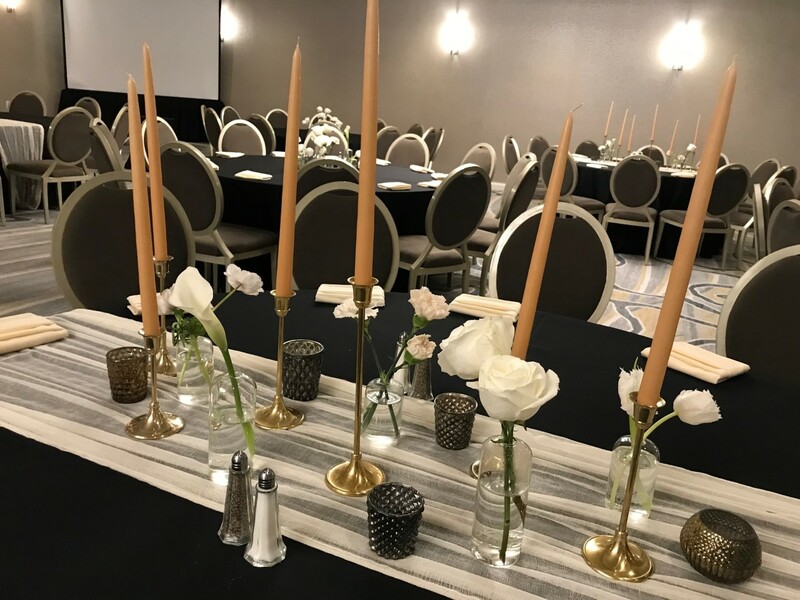 We offer cheesecloth at very affordable prices and reward customers that buy in quantities with additional price breaks.